We value a high quality experience for every customer, so our wholesale line is roasted fresh to order. Whatever your organization, we have the right set of coffees for you. Let’s set up a meeting and talk it through! We partner with local and nationwide businesses that sell bags of our coffee beans in their stores. 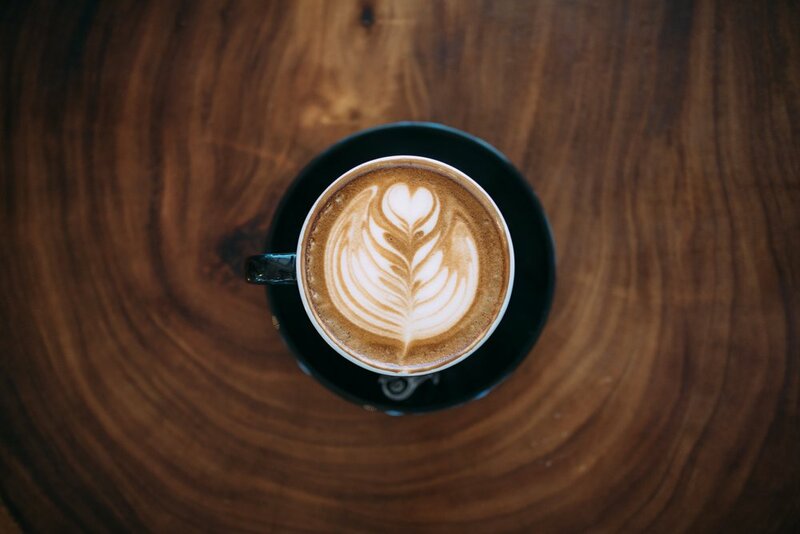 If you would also like to serve our coffee in your business, we can find a plan that works well for you. We donate a portion of the proceeds from every bag of coffee you purchase to help send medical supplies to communities in need around the world. So while you enjoy your freshly roasted coffee beans, you are also helping provide better health opportunities for people globally.